Quinta Hugo Collection- The crackle glass effect of our Hugo collection makes candlelight even more sparkly and dramatic, brought down to earth by a cork pedestal base. 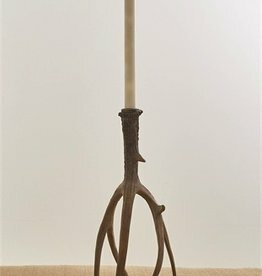 Natural and neutral, this candlestick is eminently versatile, from summer evenings under the stars to formal Thanksgiving dinners. 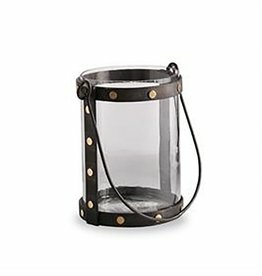 This metal strapped lantern features cast iron finish, brass stud details, hinged top handle and pairs with removable glass insert. We absolutely love this for fall or your rustic home. Comes in two sizes, 7 & 9” No two exactly alike. We’ll be looking for this piece to be added to registries for that rustic farm house look. For mantles, tabletop, or bars. An impressive piece of grace crafted in glass, our Large Cavendish Flare Hurricane stands tall for grand pillar candles, or shines beautifully under a display shelf spotlight. White painted, Galvanized liner for your pillar candles. 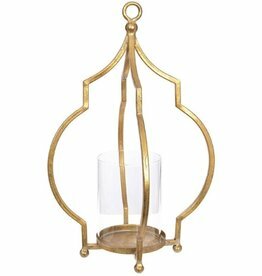 Add a rustic touch to your patio or home with this great lantern. Glass with metal rim on metal and wood base. 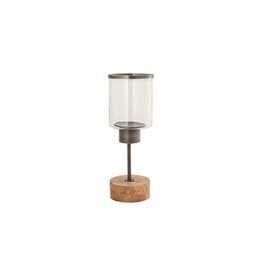 Modern rustic candle stand. Pair with large or the multi hurricanes. 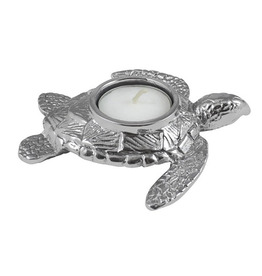 These are perfect for Lucid candles or any wax pillar - scented or unscented.